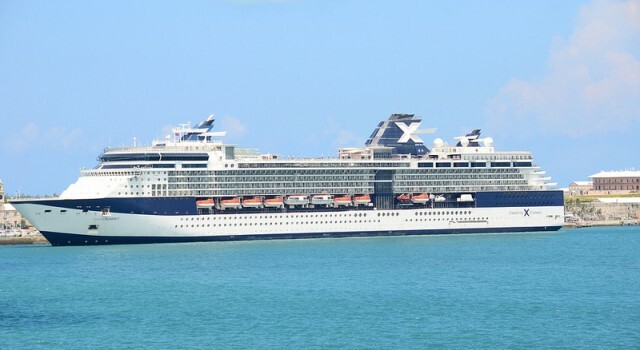 Cheap cruise deals are not do hard to find, but it is easier if they are bought to you by experts. 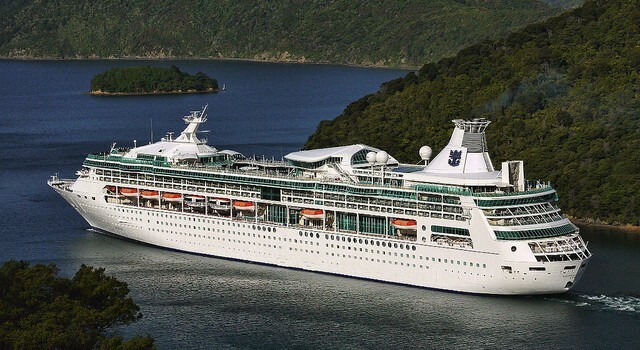 So, behold two of the best cruise offers our deal hunters could find this week. 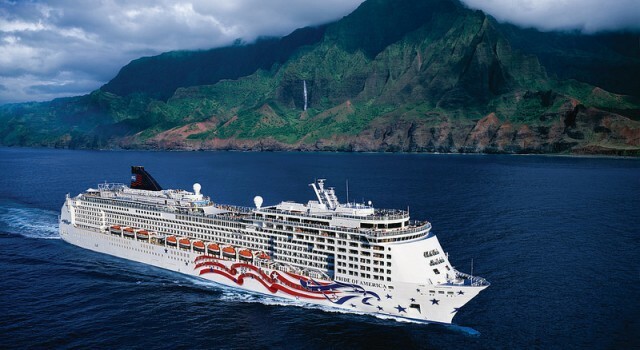 The first one is a 7 nights Bermuda cruise with Norwegian with oceanview cabins starting from as low as $639 per person. 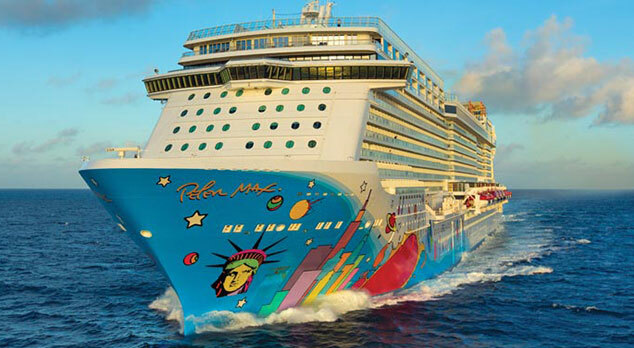 Norwegian Breakaway, the ship you will be sailing on, is the guarantee that you will have a great time! Choose yourself a nice and classy cruise deal for the summer or any other time of the year that you prefer. Right now you can pick your favorite from two amazing journeys. 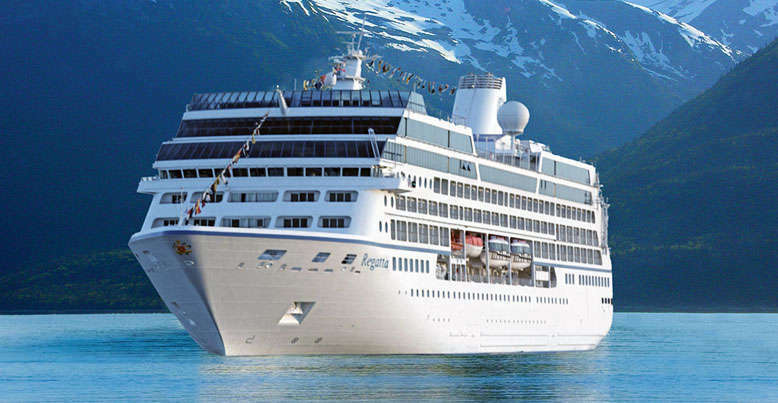 One is a 7 nights luxury cruise to Alaska starting from $2,599 per person that you can now book for 40% less than brochure prices. Choose from two great cruises, both to the same destination and on the same ship of one company, but with different sailing dates. 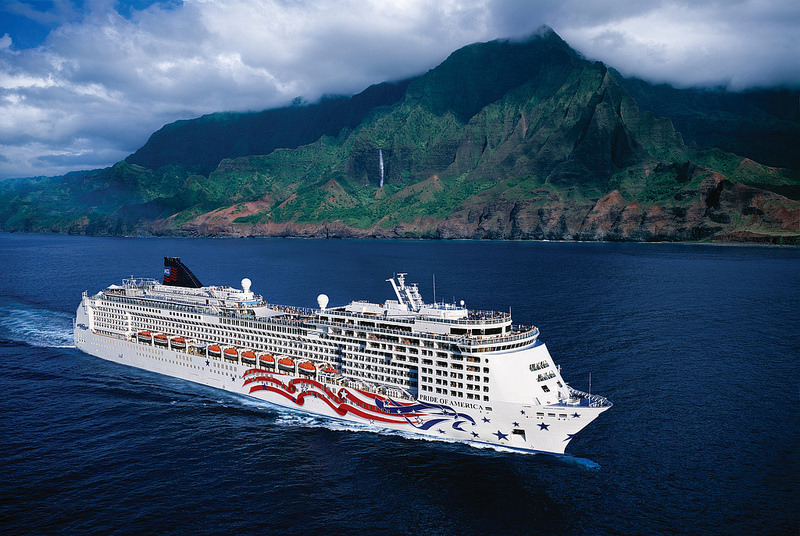 The first of the cruises to 4 Hawaii islands starts from $1,639 per person, a rate at least 30% lower than the regular brochure price of this wonderful weeklong journey on Pride of America. Start the week by planning an amazing vacation for you and your significant other or even your whole family. 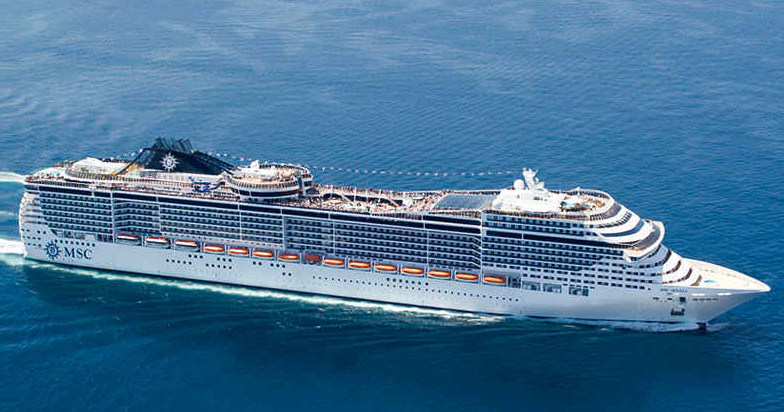 One of the two cruise deals we have here is a weeklong Bermuda cruise starting from $734 per person. 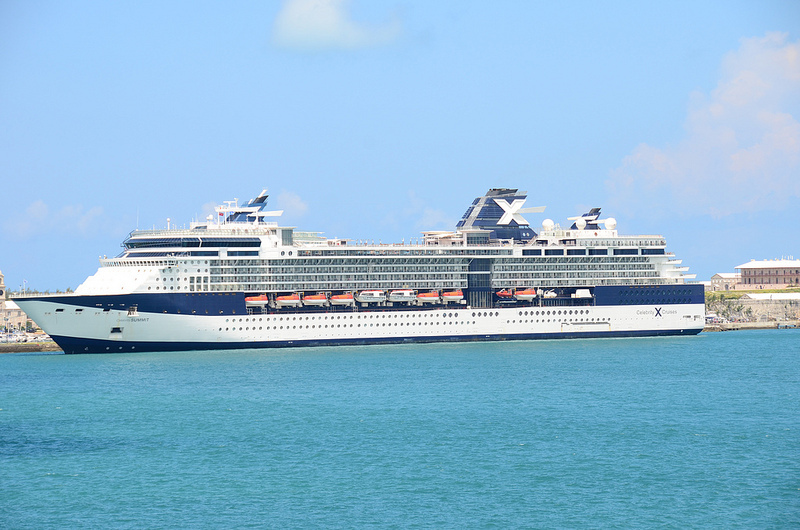 You will travel on Celebrity Summit and see some of the most beautiful places of the Caribbean on this majestic ship of Celebrity Cruises. Thanks to our deal hunters’ tireless efforts in finding the best deals on the market, today you can choose from two great cruise deals, one going north and one going south. 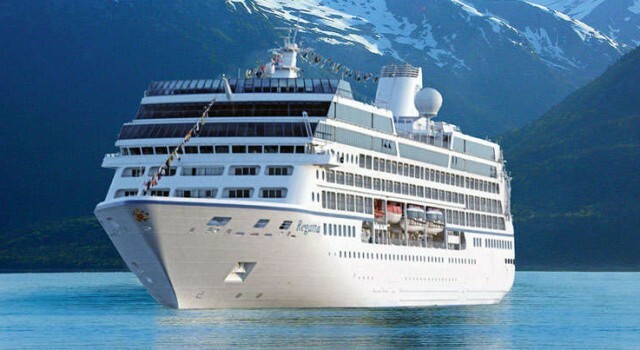 You can get a 7 nights Alaska cruise on Celebrity Millennium starting from just $599 per person and save big on this offer compared to its regular price. Are you sitting in your room, staring out of the window, at the bad weather and already planning a trip to some nice place? 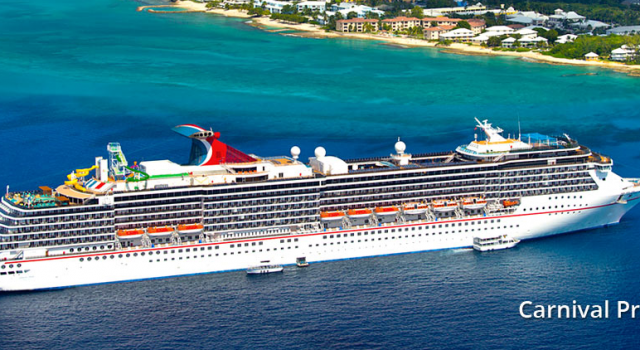 Here are a couple of cruise deals that will surely improve your mood, like the weeklong Bermuda cruise we have here with cabins starting from $929 per person. 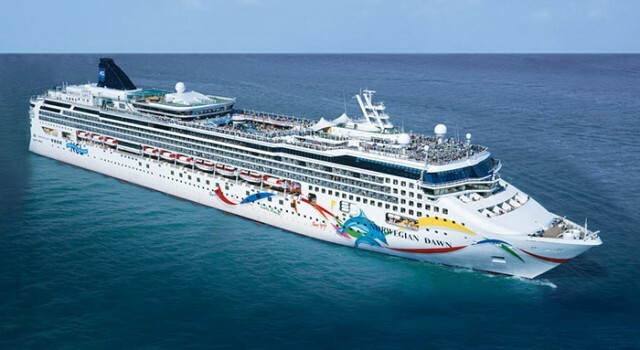 Traveling on Norwegian Breakaway you will have the vacation of a lifetime! The best cruise deal out hunters have shot for this week is a 7 nights Bahamas cruise in a balcony cabin starting from $579 per person only. You can sail on select dates from November 13 to December 11 2016 You will visit some of the most beautiful places of the Bahamas and enjoy the ocean breeze for three full days. 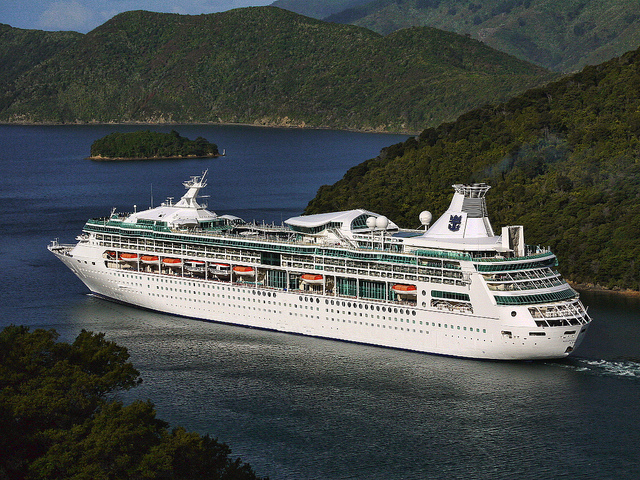 You might already be planning your cruise trip for next year. If so, you will surely want to see the top pick of our deal hunters, a Caribbean cruise on MSC with 50% off brochure prices. Select from several sailing dates starting from April 2017 and discover the exotic waters of the Caribbean aboard MSC Davina. Book one of the best and cheapest cruise deal offers we could find today and get yourself a nice sailing trip anywhere you want. 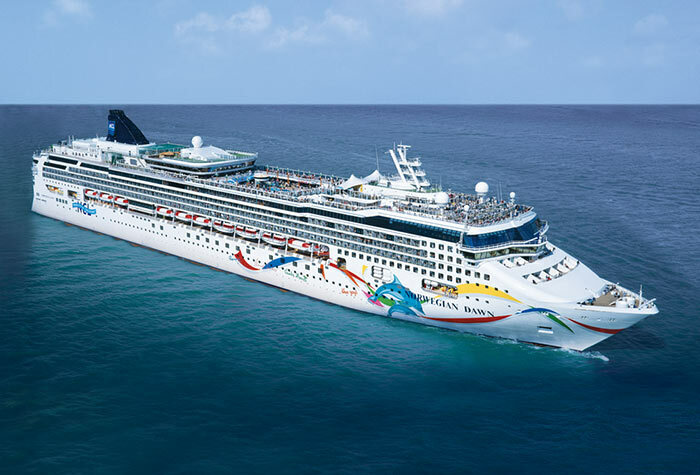 You can find here a weeklong Bermuda cruise on Norwegian Dawn starting from $599 per person that comes with one of five special extras guests can choose from.